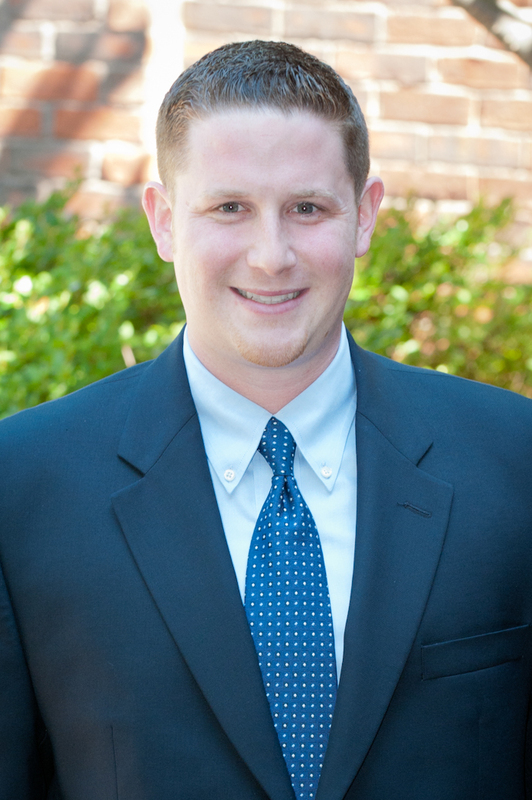 Robert Gramolini graduated from Boston College’s Carroll School of Management in 2005 and earned a Masters of Science in Accounting from the Boston College Carroll School of Management in 2006. Robert is a Certified Public Accountant and previously worked at a regional accounting firm until November 2009. He is a member of the American Institute of Certified Public Accountants and Massachusetts Society of Certified Public Accountants. Since January 2010, Robert has been performing field exams and compliance audits for the firm.